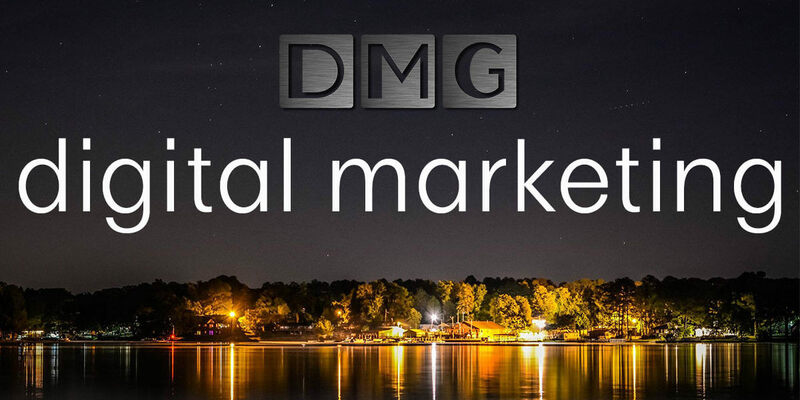 DMG doesn’t just stand for Douglas Media Group, we have also dubbed ourselves Digital Marketing Gurus. No matter how good your message is, it doesn’t matter if no one sees it. Our digital marketing is some of the most advanced available, allowing us to zero in on the exact target audience you are looking for. Take control of your destiny by leveraging the digital age. Not to get too far into the weeds, but we have some pretty cool tools at our disposal that most digital marketing companies don’t. Those that do charge a premium for it, but we feel that’s just not right. Why should only Fortune 500 companies have access to these tools? Well, now they don’t. We can reach just about anyone you want in the most cost effective ways possible. Give us a shout and we are more than happy to talk you through the options we have available for any size client. What Outlets Do You Market To? Well, pretty much all of them. Finding the right audience for you means seeking out those folks wherever they dwell on the internet. This might me Facebook, Instagram, Mobile Apps, YouTube, or elsewhere. 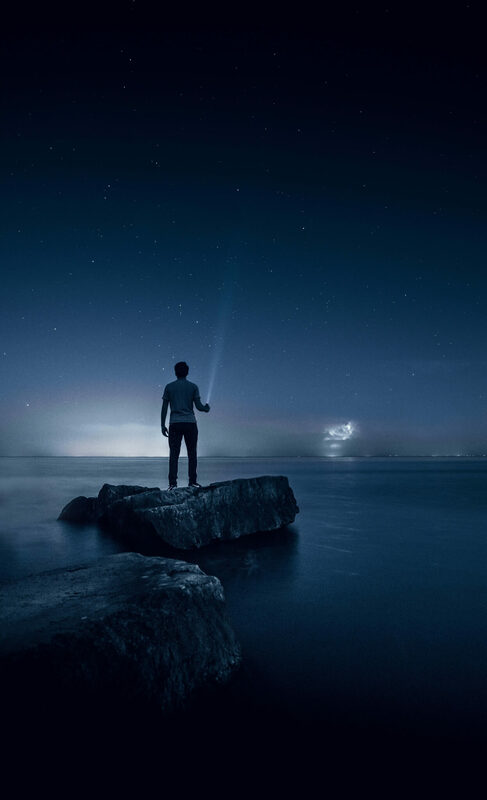 The good news is, they are out there, it’s just up to us to find them. We’ll be the first ones to tell you that digital marketing companies are a dime a dozen these days. Most of them are so awful that it’s embarrassing to be in the same category. In fact, that’s why we began what we are doing – to be a company worth of your trust. So the short answer is, we are different because we put you first. The long answer is, we cut through the fluff and explain all of our methods and services so that you feel comfortable with every decision. We customize every marketing plan for you, instead of making you fit our marketing plan. What we don’t do is over-inflate prices just because you don’t understand it. What Makes Your Marketing Advanced? A lot of companies use Facebook or Google and create what is known as custom audiences. This might target a specific location, age, and gender. Pretty surface level information that only puts you in front of people that you are generally looking for. Now what if you could target specific neighborhoods, income levels, purchasing habits, and about 97 other data points? That’s what makes us not your average marketing company. We bring enterprise level data right to your fingertips.